WATERFRONTAGE!!! 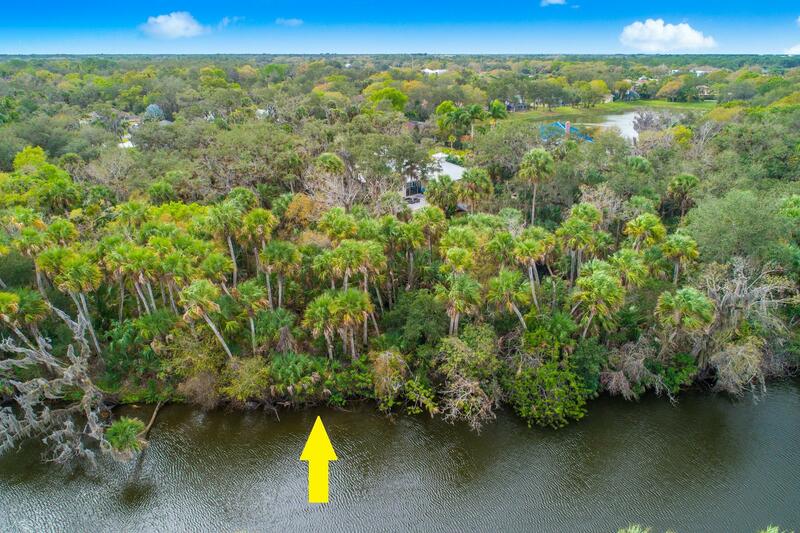 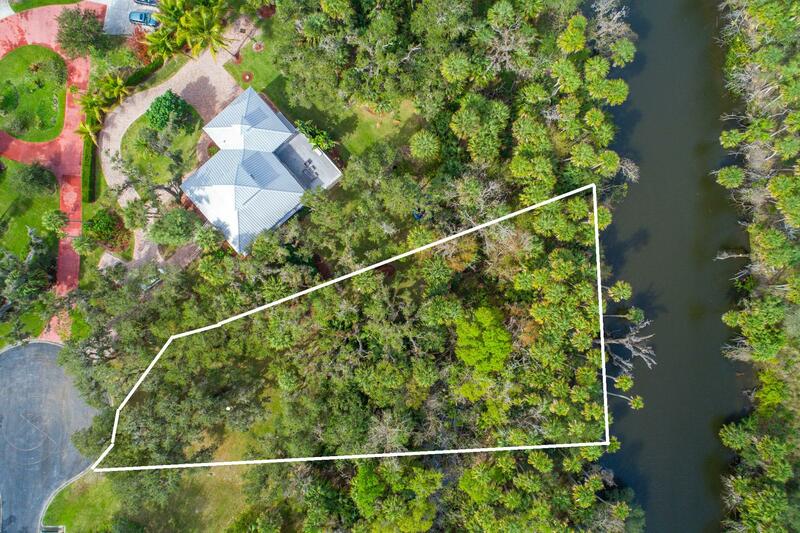 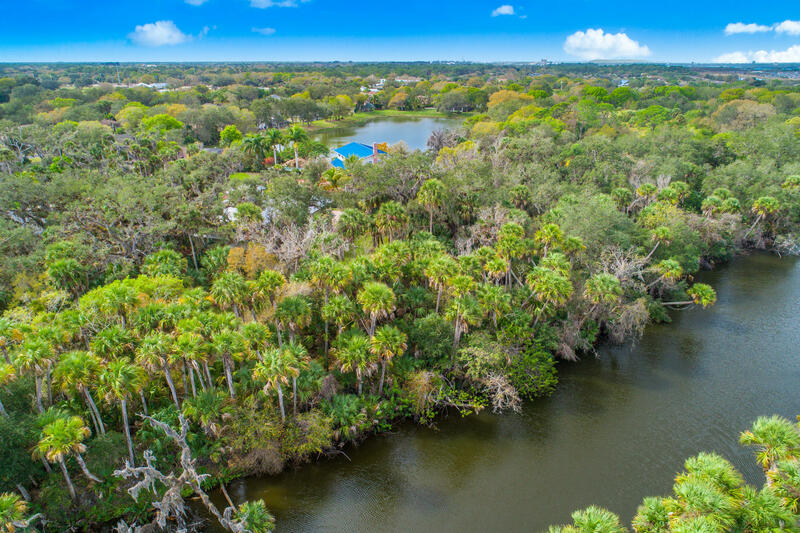 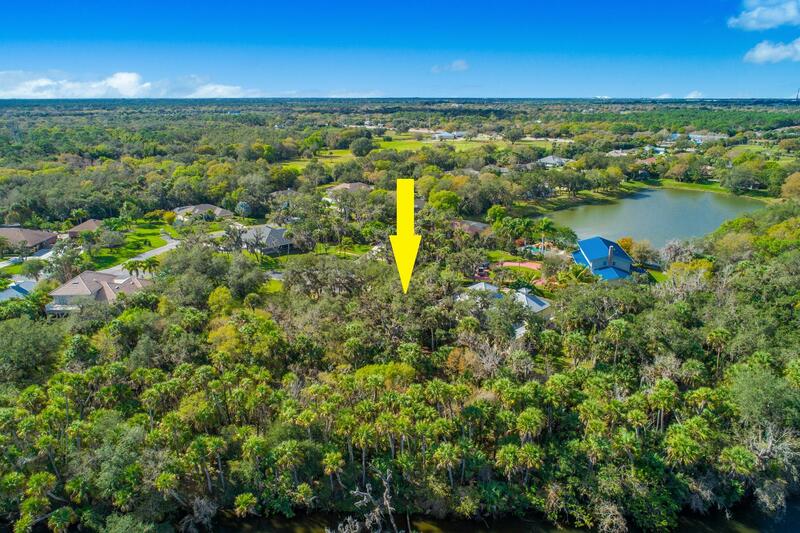 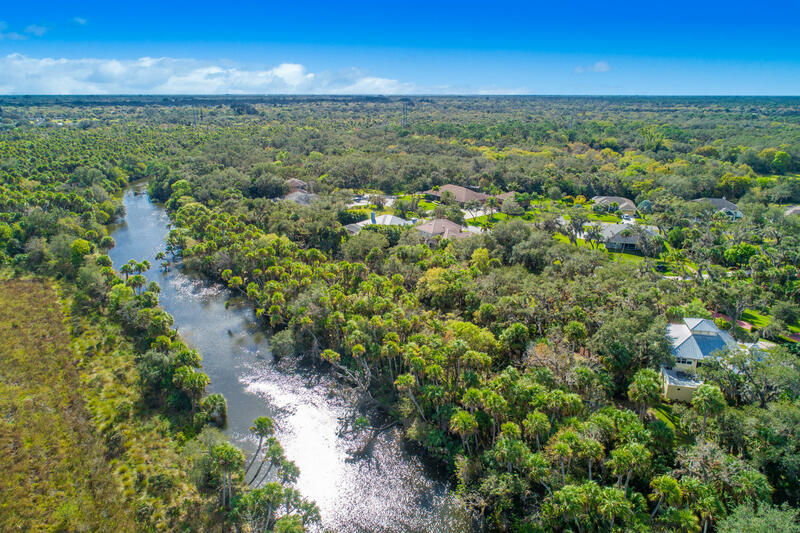 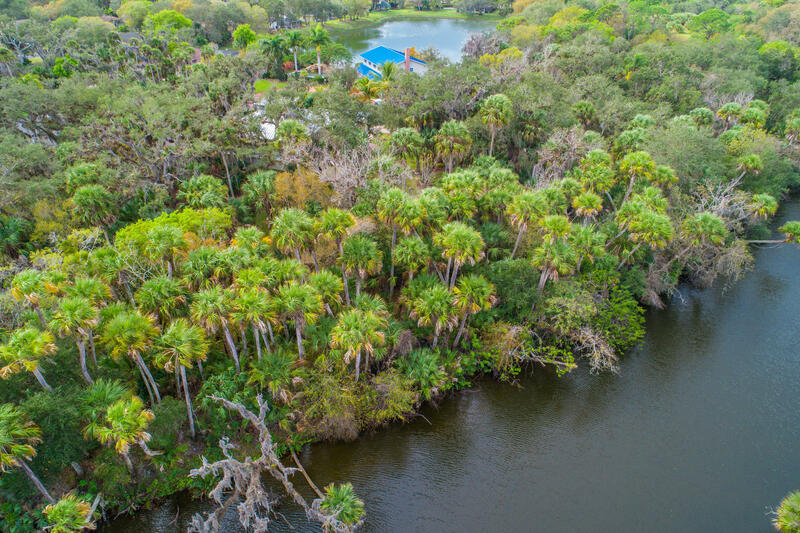 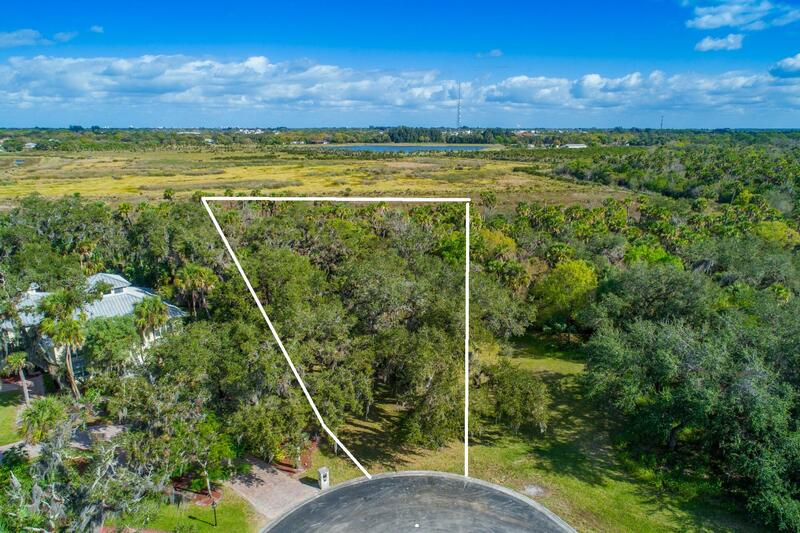 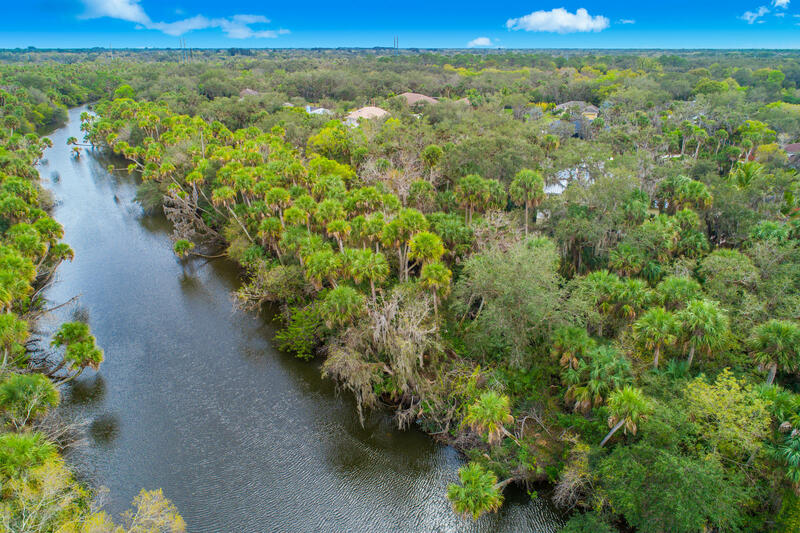 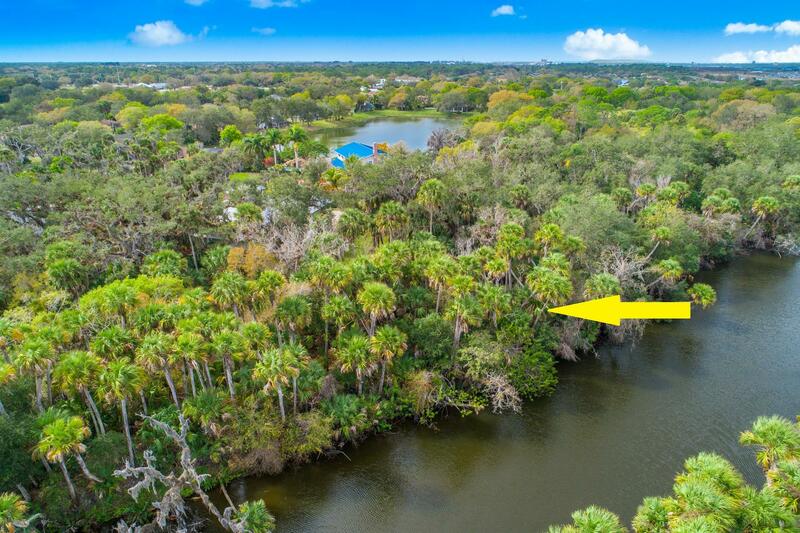 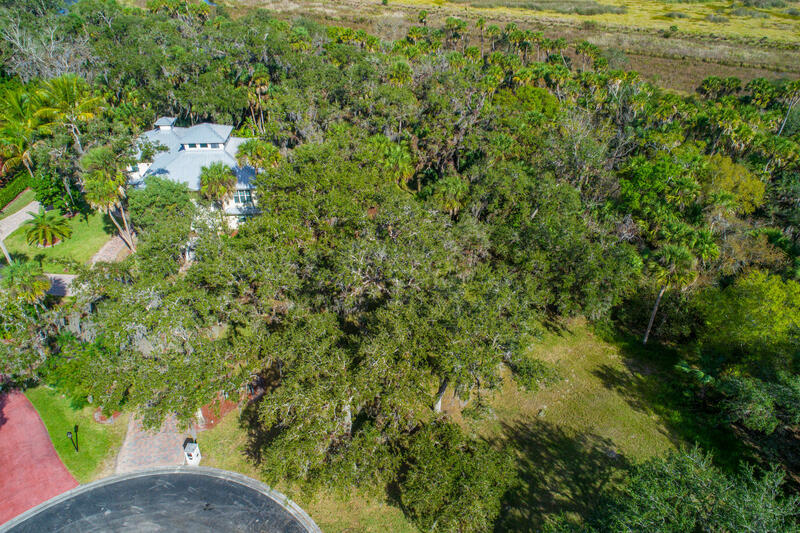 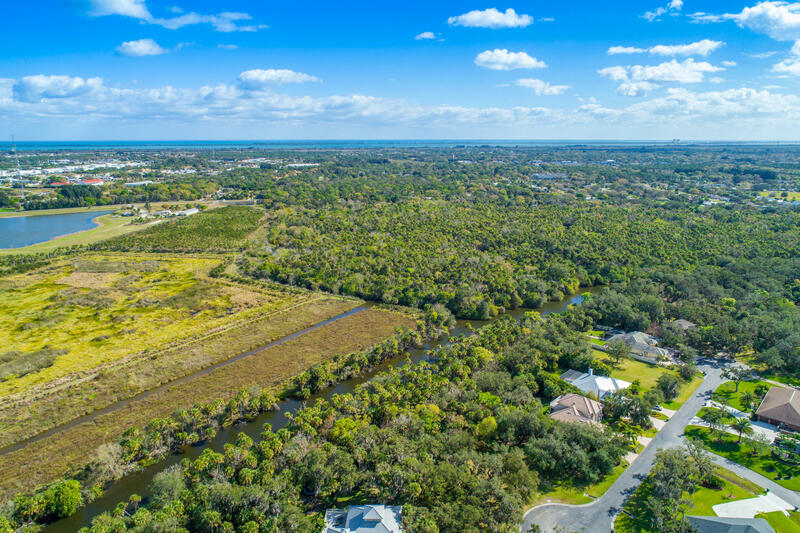 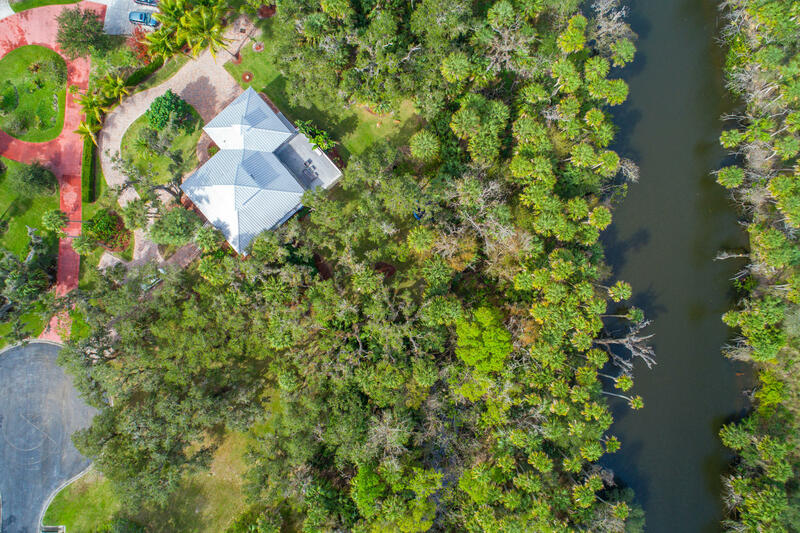 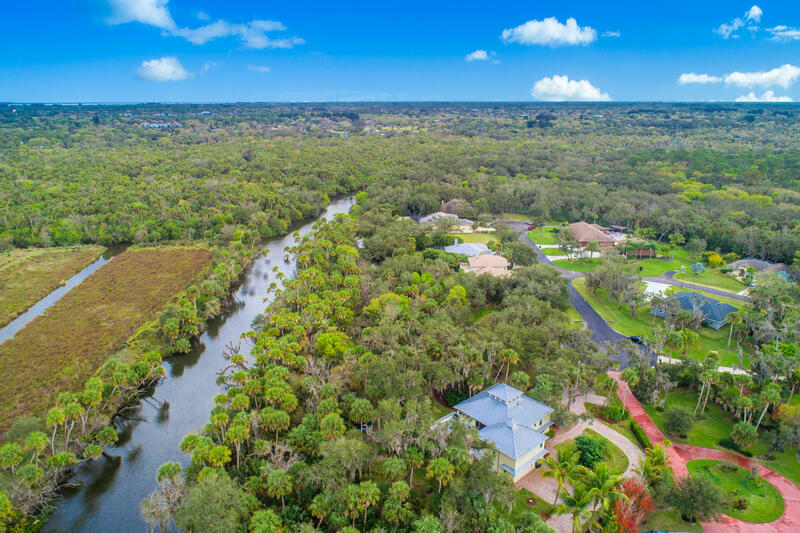 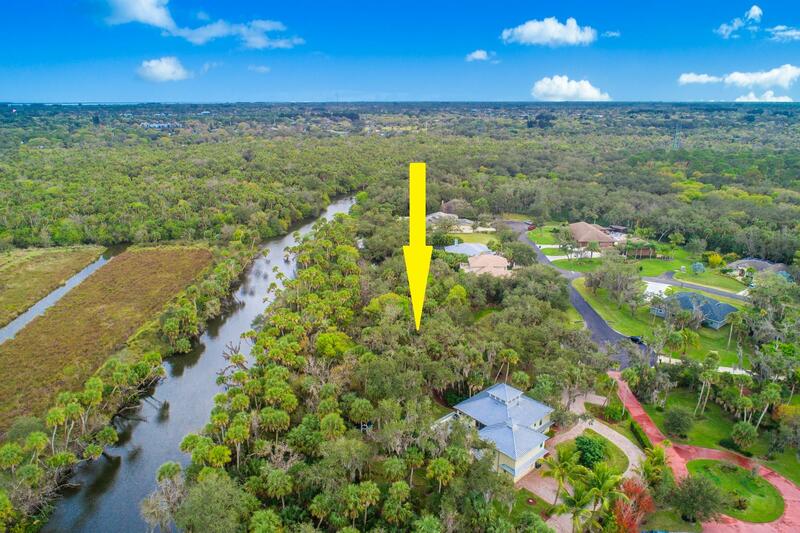 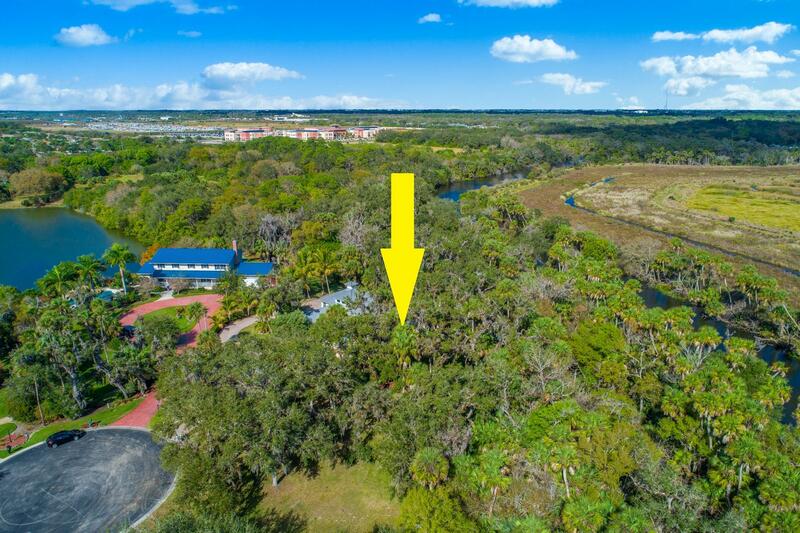 Beautiful Spanish Moss covered Oak trees on this .35ac lot on the North Fork of the Saint Lucie River - ocean access. 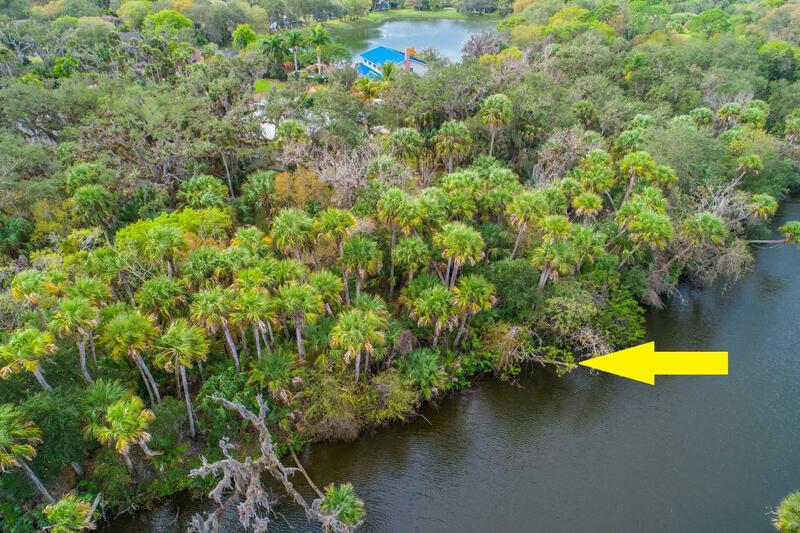 TO BE BUILT BRAND NEW construction is EXACTLY what you are looking for on your waterfront lot. 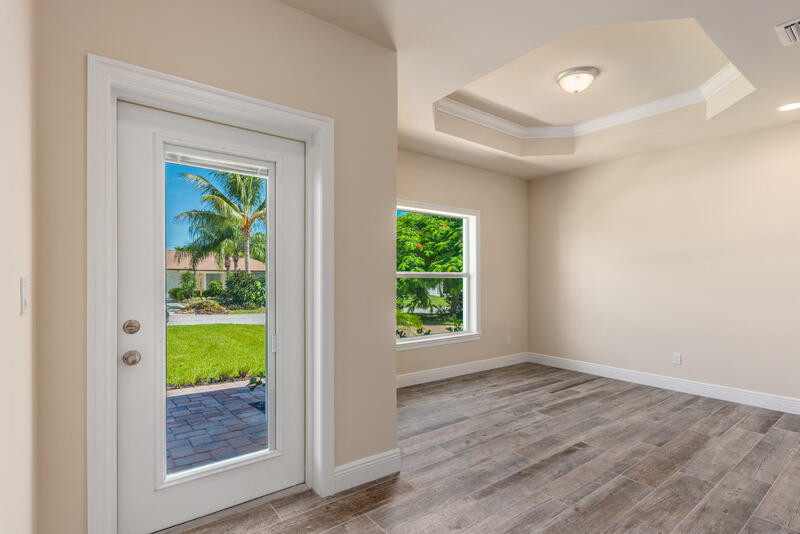 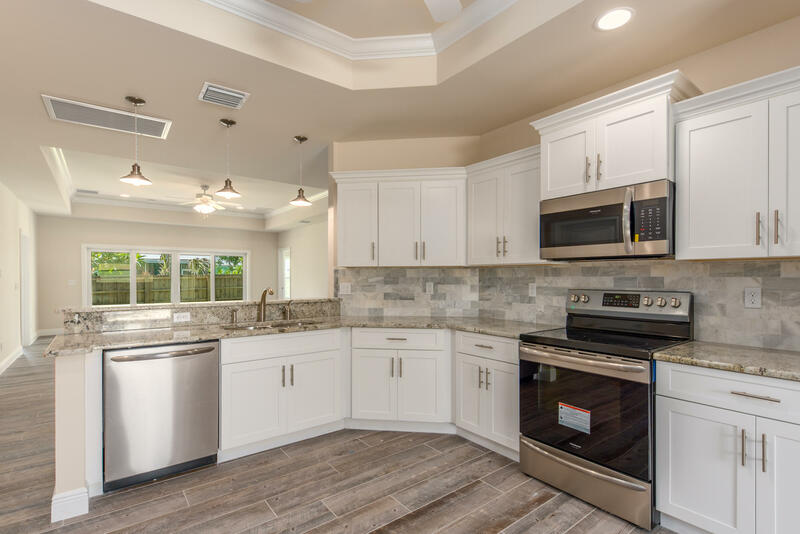 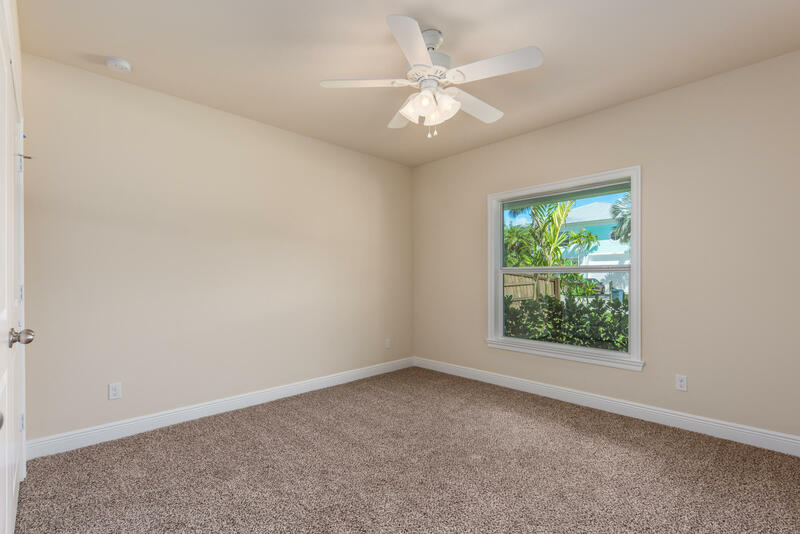 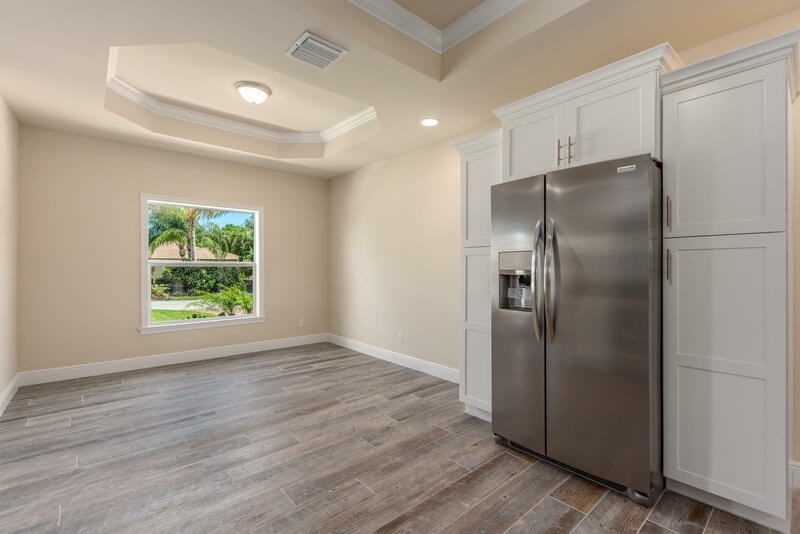 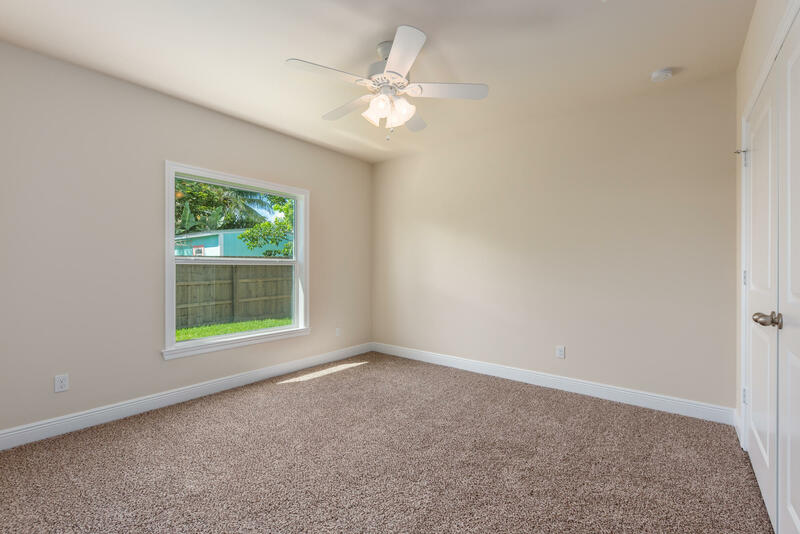 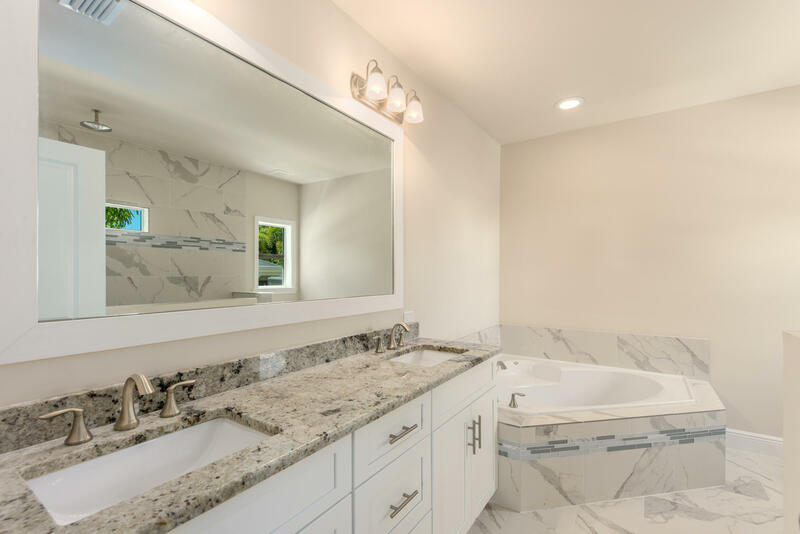 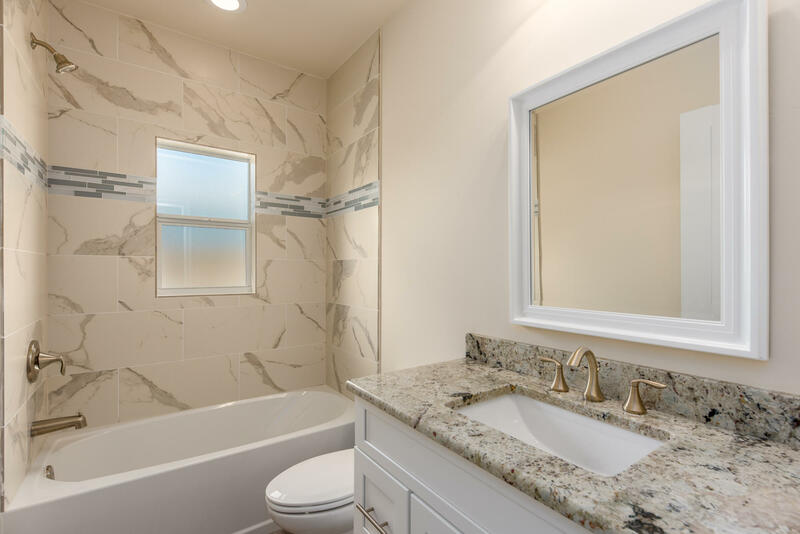 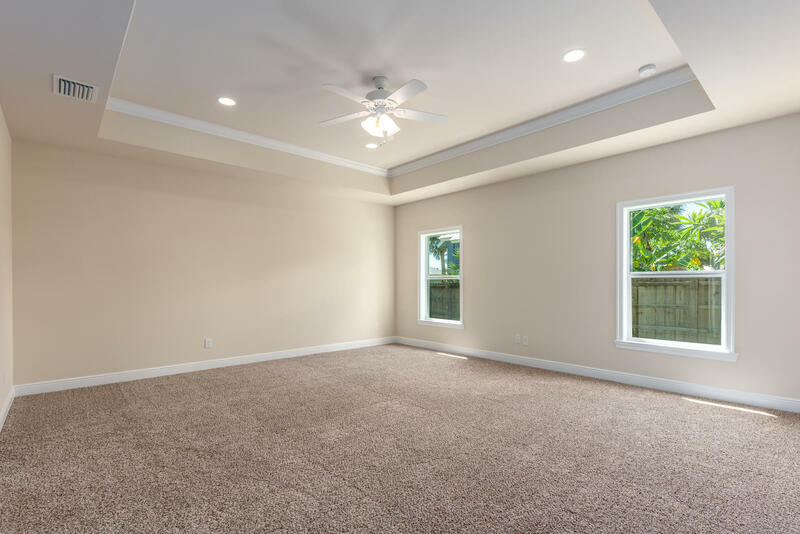 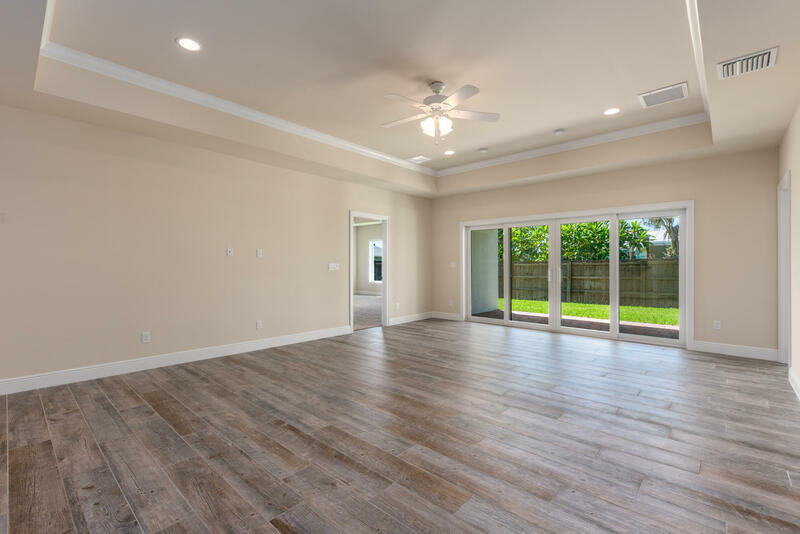 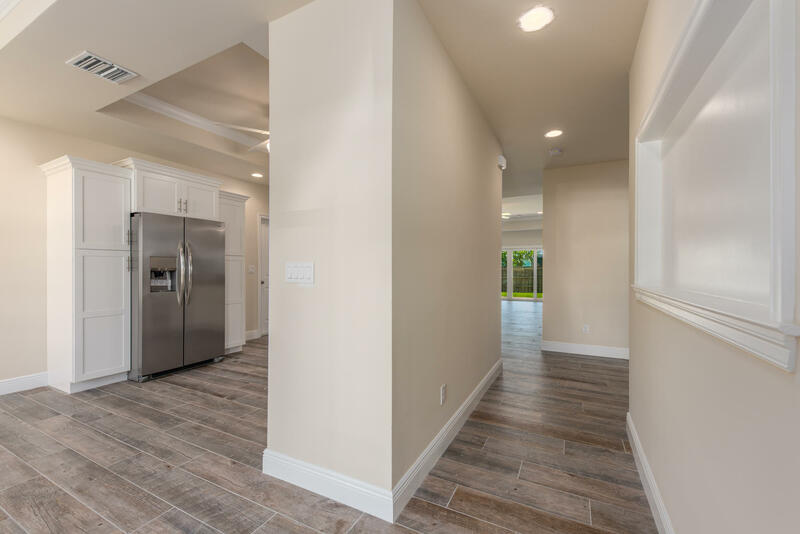 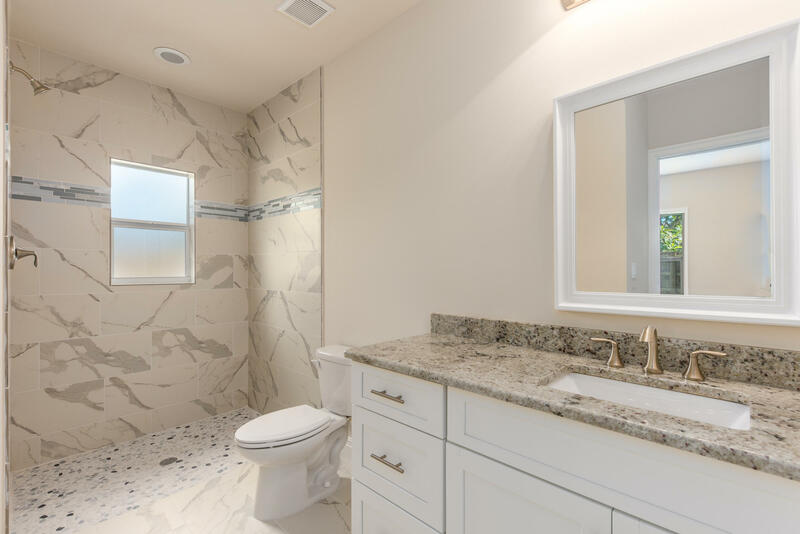 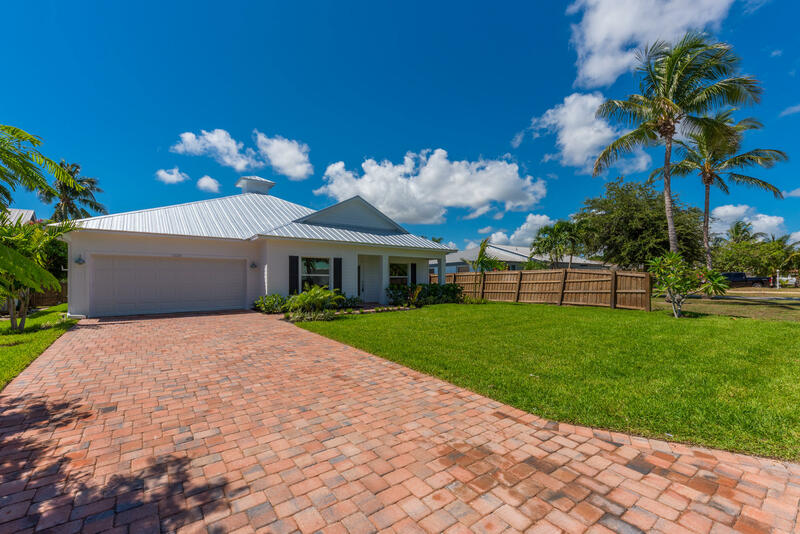 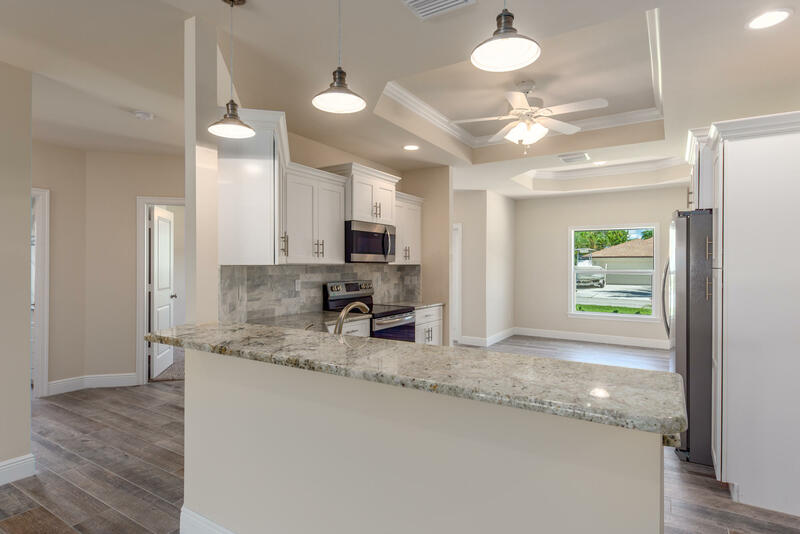 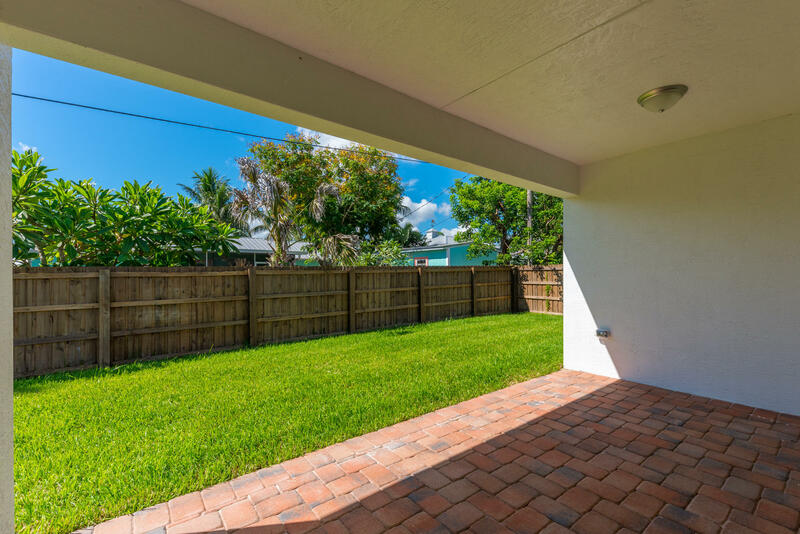 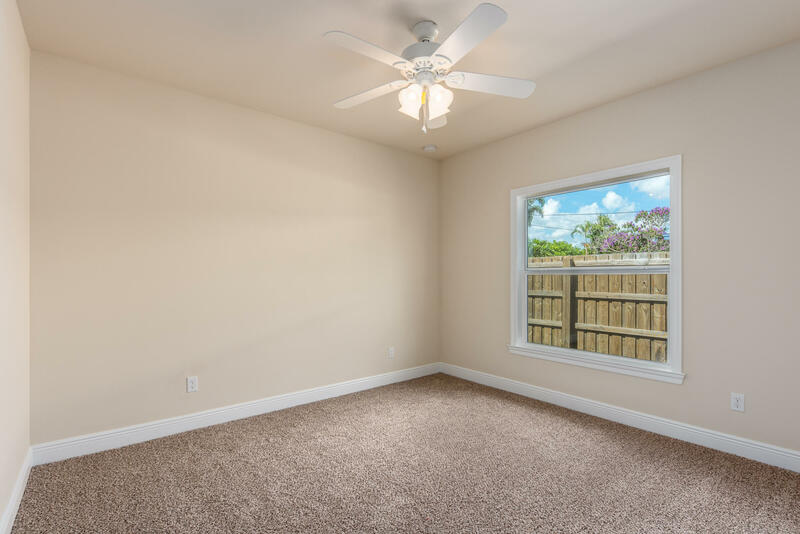 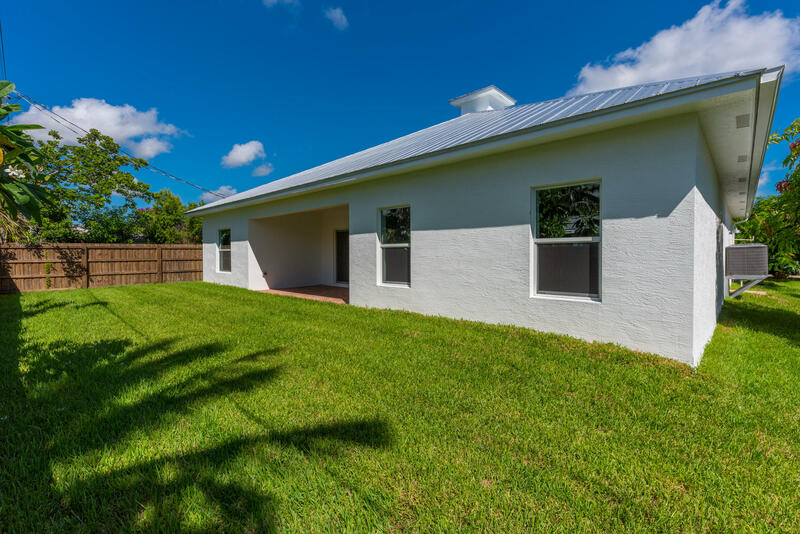 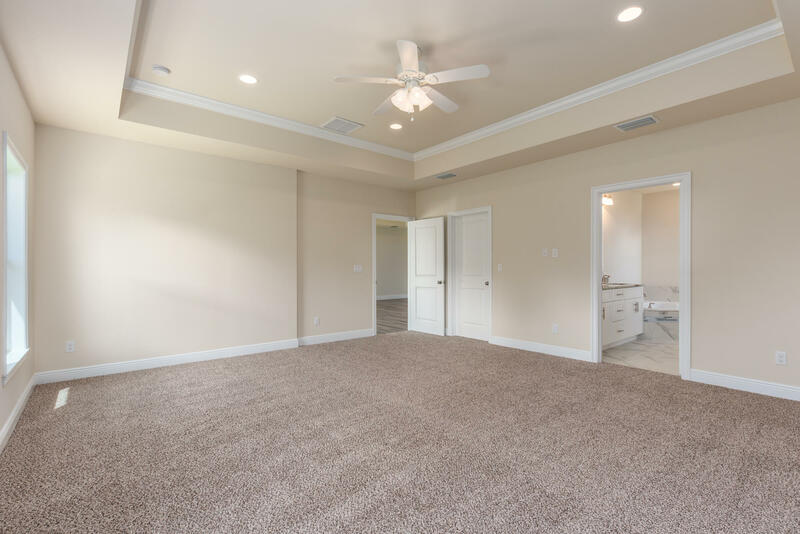 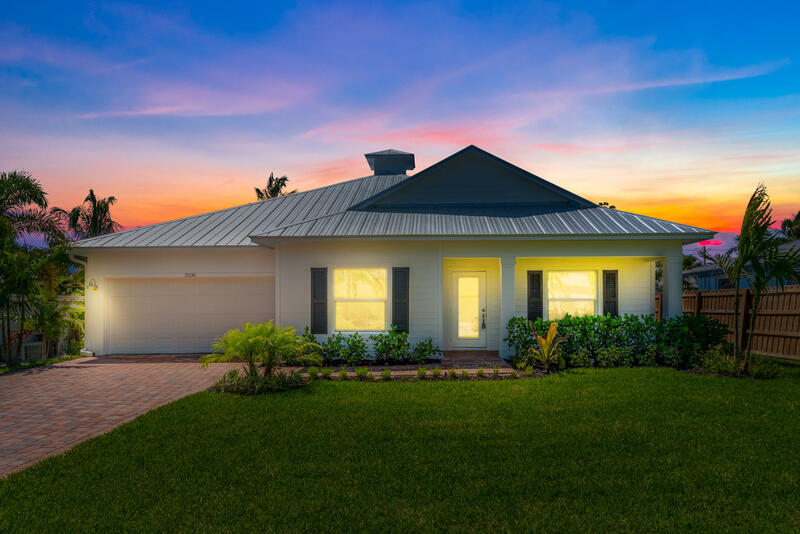 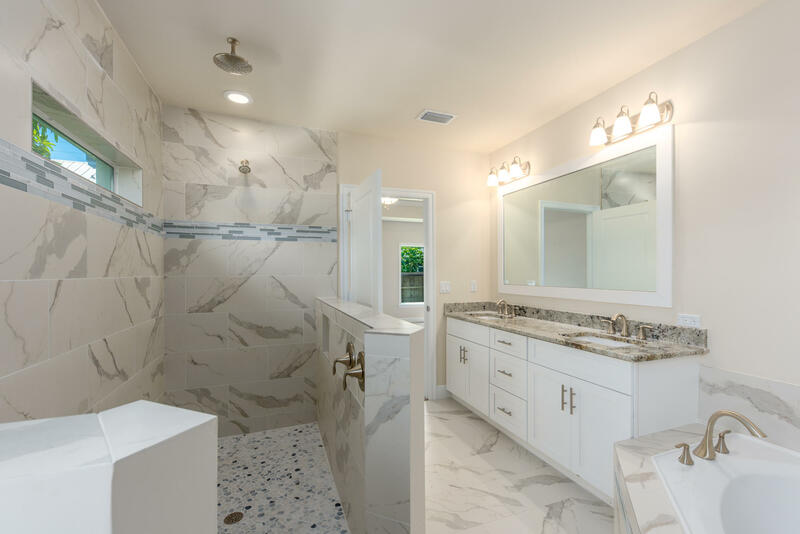 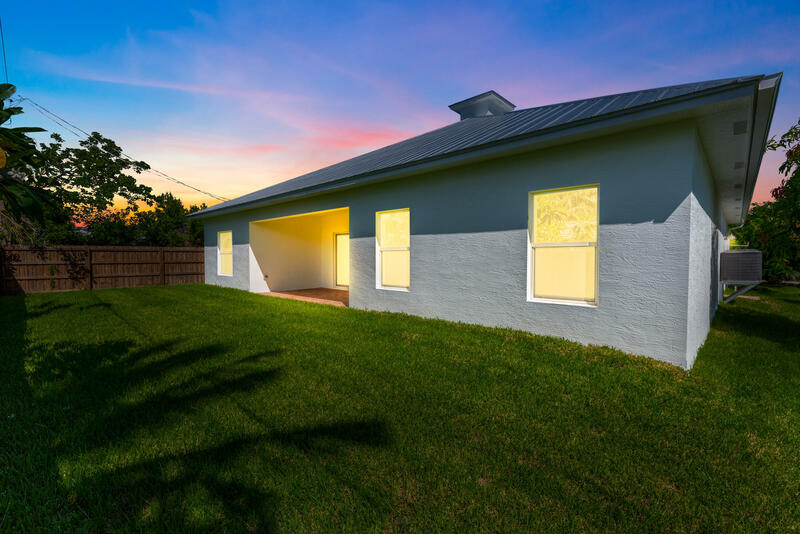 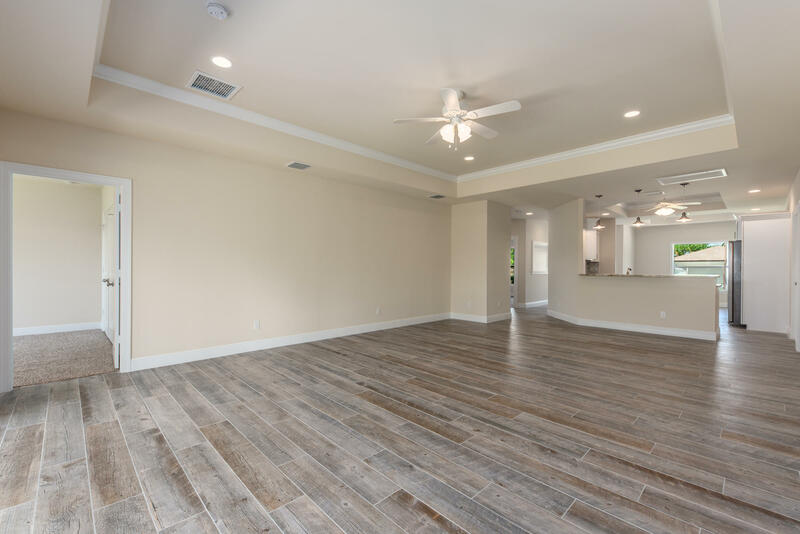 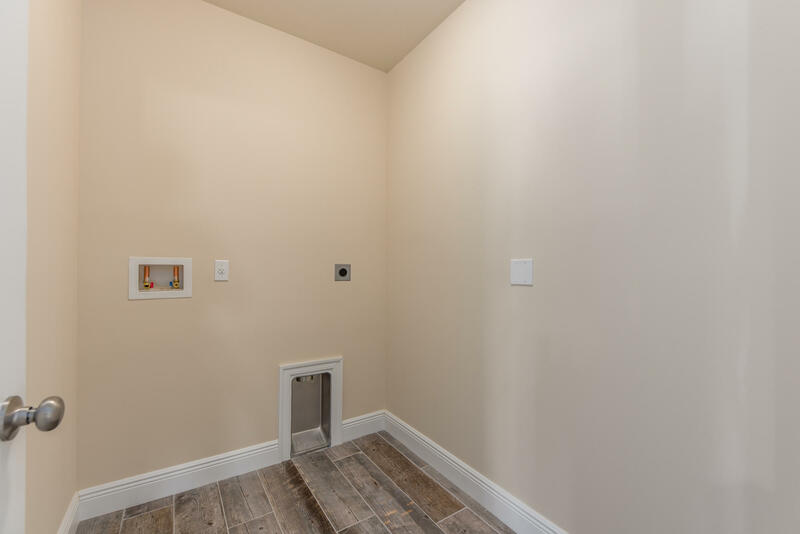 KEY WEST STYLE home is all Concrete Block CBS construction, Metal roof, All Impact Glass windows and doors, Granite, Stainless Steel Appliances, Crown Molding, Coffered Ceilings, gorgeous inlaid tile in the bathrooms, covered Patio and Much much more! 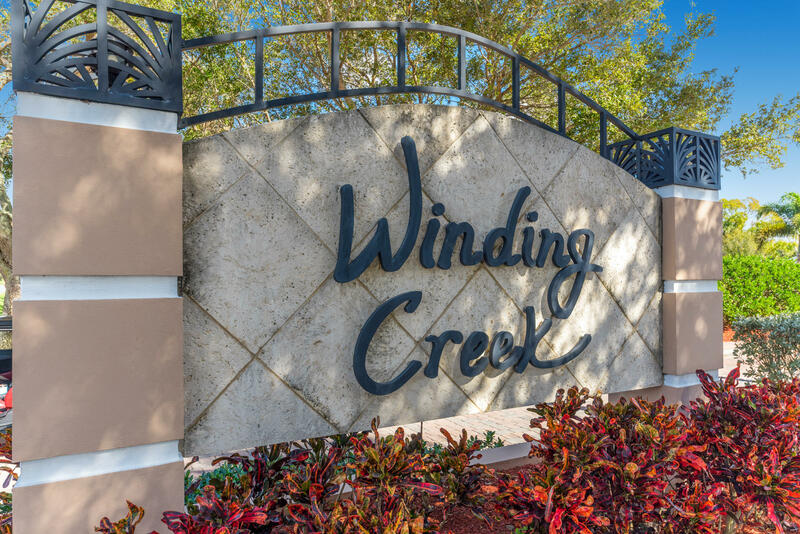 Directions: Midway Rd, north on 25th St. to Winding Creek gate. 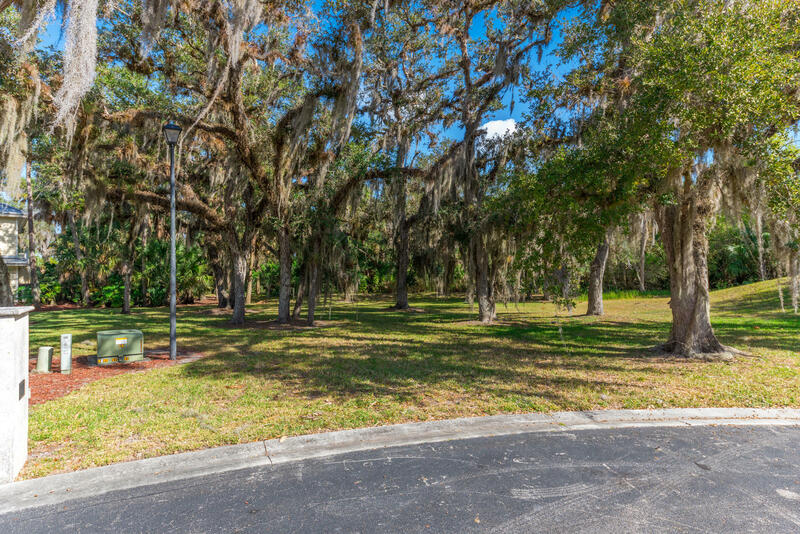 Lot is in the back to the left.